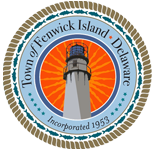 The mission of all employees of the Fenwick Island Police Department is to faithfully provide professional service to all citizens of this Town and to those who come within our care and jurisdiction. Our mandate is to serve and protect without bias or prejudice, maintaining peace, security and order while affording dignity and respect to all. 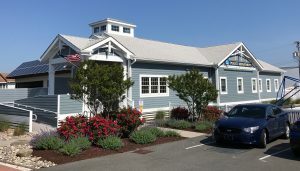 Our objectives will always be the improvement of the quality of life in Fenwick Island through a partnership with its people, businesses and institutions – a partnership built upon leadership, performance, sensitivity, accountability, integrity and high ideals.